Big Fish Audio and Funk/Soul Productions have released Vintage Vocals, an NKS-compatible vocal instrument for Kontakt / Kontakt Player 5.7.1 and above. 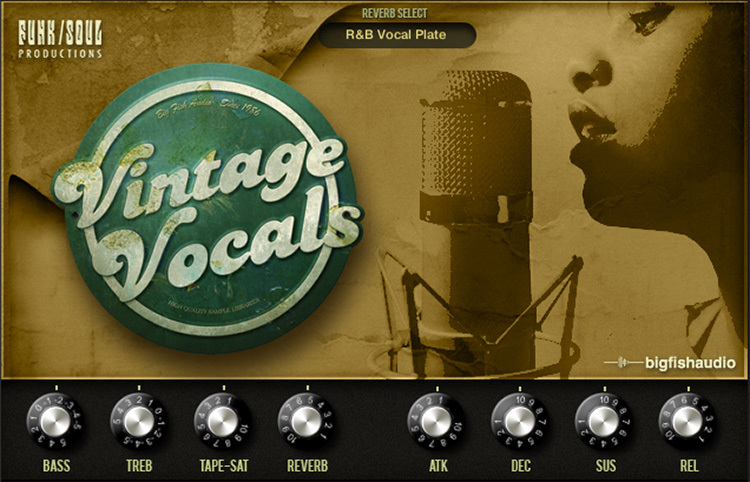 Vintage Vocals is a virtual instrument designed to emulate the sound of the great female background singers who performed on so many classic vintage Funk, Soul, R&B, and Rock 'n' Roll records from the 1960s and 1970s. These talented women sang background for such artists like Stevie Wonder, Ray Charles, Martha and the Vandellas, Patty LaBelle, Donna Summers, Ike & Tina Turner, the Rolling Stones, Lou Reed, David Bowie, and many more. 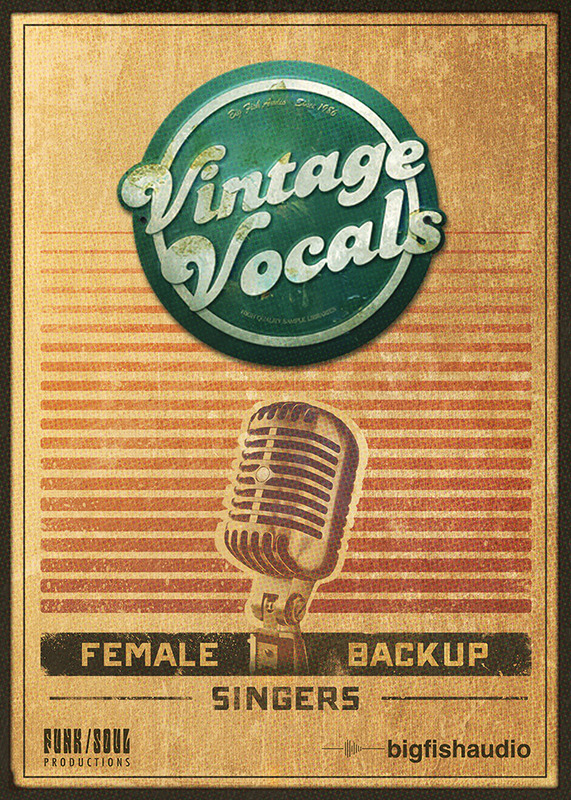 Vintage Vocals is an easy-to-use VI designed with a singular focus: to provide composers and producers with a set of the most commonly-used R&B background vocal-sounds and articulations - sung with a "live" feel and a whole lot of authentic vintage Soul. 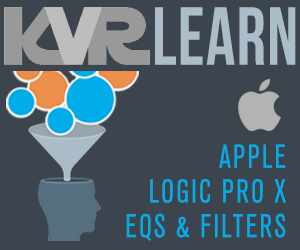 Price: $149.95 intro offer through March 21, 2018. 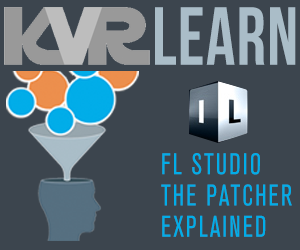 MSRP is $199.95.